Having super soft and healthy hair is not always hereditary; it could be the result of a lot of effort and maintenance. This means everything has a solution and when it comes to skin and hair, you definitely have plenty of them. 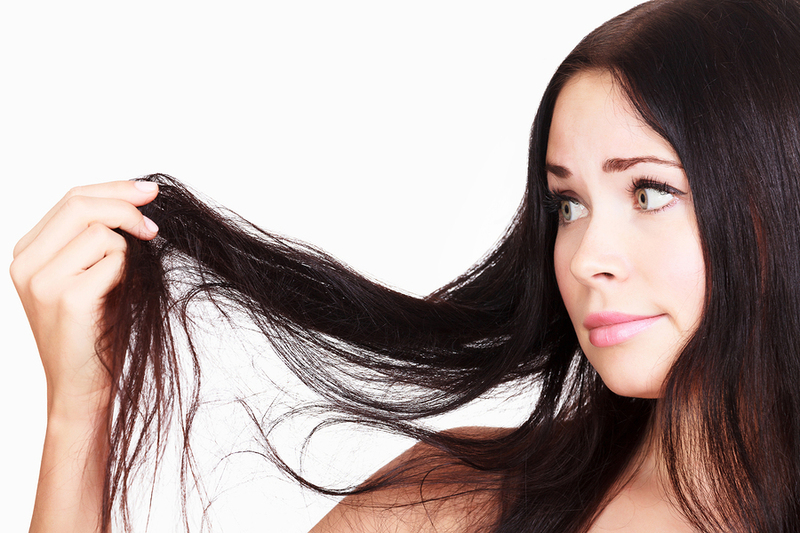 Dry and brittle hair is a common issue faced by a whole lot of girls. The dirt and pollution that you put your hair through creates enough issues for the hair and eventually hair loses the luster, shine and becomes dry and brittle. So your hair should be given enough care right from the beginning in order to avoid such situation by consuming right kind of food and taking proper care of the tresses. 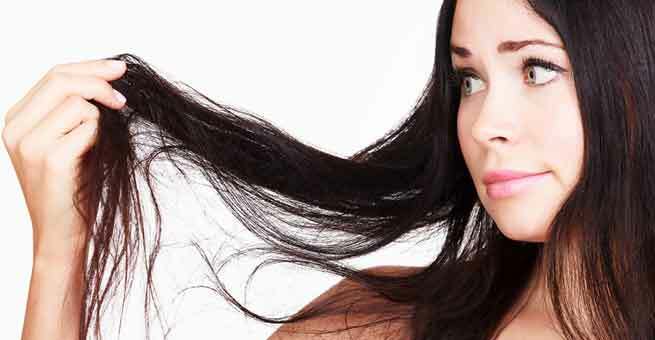 The rest of them who have dry and brittle hair already, we have some easy home remedies, which can help you improve the texture of your hair and make it healthy. 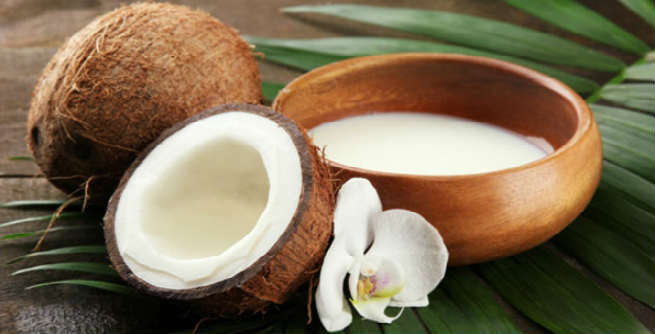 Coconut milk: Coconut milk is super nourishing for hair, it treats dry and brittle hair and regular use will make your hair soft and nourished. Grate some coconut and grind it with little water. Then strain and squeeze out the coconut milk using a thin cloth. Apply this milk on your hair and scalp well and gently massage it. This will help it penetrate into the roots. Take steam by rinsing the towel in hot water and wrapping it around your scalp. This will boost the penetration of coconut milk into the roots. Do this treatment 3 days per week and you will see noticeable difference very soon. 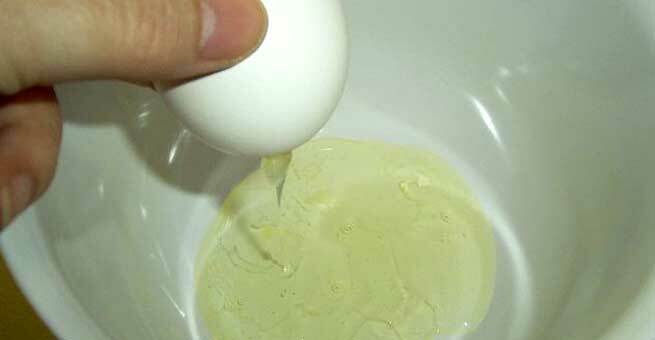 Egg yolk mask: It is a common knowledge that egg is a super food for hair however egg yolk in particular is good for dry and brittle hair. Take one or 2 egg yolk, depending on your hair length and then add a spoonful of honey into it and 2 spoons of olive oil. Mix this pack well and apply it on your head, starting from the root of the hair till the end and the scalp completely. Leave this hair mask on your hair for at least half an hour and maximum one hour and then wash it off. Hot oil treatment: This is a very important treatment for dry and brittle hair in particular. Take equal quantity of coconut oil, olive oil and add a few drops of castor oil and warm it up. Apply this on your hair roots and on the hair completely with the help of cotton. Massage your hair gently. After that rinse a towel in hot water and tie it around your head. Repeat this for 8 to ten times. Then wash your hair with shampoo and follow it with a good conditioner. This treatment must be done once in every fifteen days and your hair will start feeling silky smooth and tangle free. Also Read – How to do Hot Turban Therapy at Home? Banana and Avocado mask: Banana is very good to prevent split ends apart from softening and improving the elasticity of the hair. Avocado has healing nutrients that will help in deep conditioning of the hair. To make this mask, mash 1 banana as well as 1 avocado together and then add 1/2 tablespoon of almond oil to it. Blend in all these ingredients and massage it into the hair and spread it over. Leave this mask on your head for half an hour or one hour. You can wear a shower cap on if you want. After that you can wash it off with lukewarm water. Do not go for perming, coloring or any other heat based appliances for your hair. Do not use shampoos that have alcohol or alkaline in them. Always use a good conditioner after shampooing your hair. This will help to lock the moisture in your hair. Do not comb your hair when it is wet.